It may start as an odor—maybe a stain that you hadn’t noticed before. 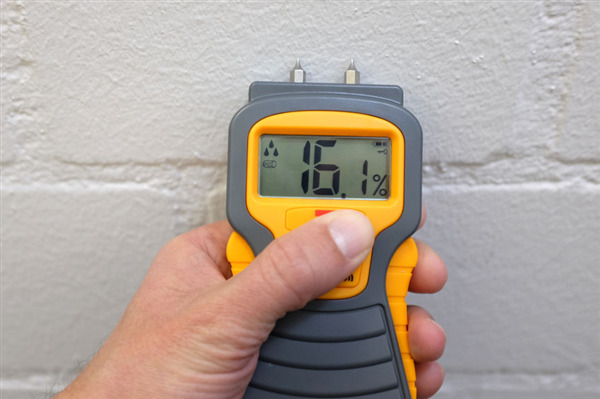 Before long, you realize that there is definitely a moisture problem causing issues in your home! Mold Remediation: How Late is Too Late? If you've spotted a little mold growth, you might have a serious problem. Mold can grown, unseen, for years. Contact a professional, and ask about mold remediation before it's too late. 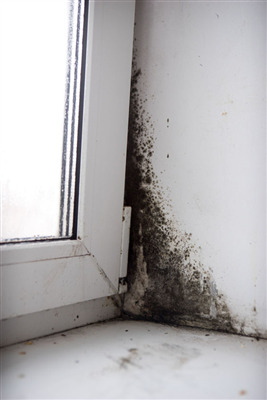 Perhaps you think only homes that are dirty have mildew and mold. Your home is clean. Certainly your home will never have this problem? Right? Wrong. Mold Removal is not as simple as cleaning the area. Did you know that dead mold spores are still toxic? Removing mold is more in dept than just bleaching or wiping down and area. Mold Remediation experts have the equipment and the expertise to insure that the mold does not end up contaminating an entire house and endangering the health of the occupants.